Breanna Hawkins is a Policy Director for the Los Angeles Food Policy Council (LAFPC). She supports all of LAFPC's working groups, strategic policy campaigns, and research initiatives. Breanna is also a Ph.D student at the University of Southern California with research interests in the network and spatial dimensions of urban food movements. 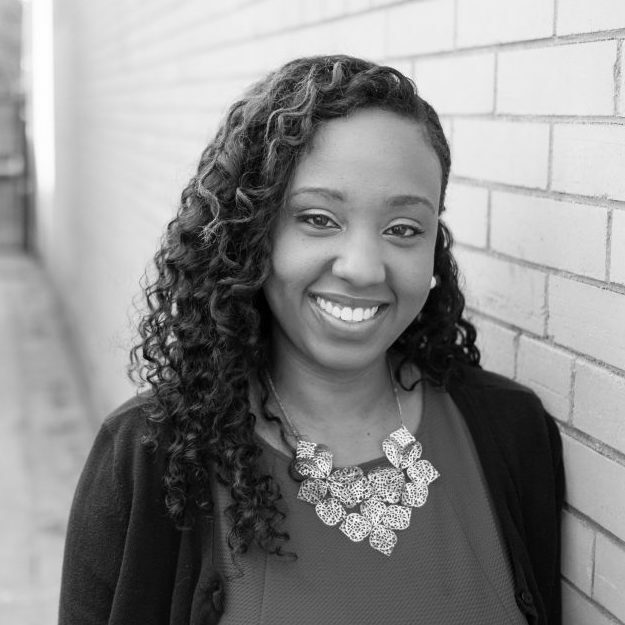 Prior to joining LAFPC, Breanna served as an evaluator for a Racial and Ethnic Approaches to Community Health (REACH) pilot project funded by the Centers for Disease Control and Prevention. Breanna also previously served as a Policy Analyst for Community Health Councils, a social justice organization based in South LA. Breanna received her undergraduate degree in Public Policy and Management and Masters of Urban Planning degrees from the University of Southern California, where she was awarded the Emery E. Olson award for outstanding achievements in civic leadership. Breanna is a native Angeleno who loves exploring new ways to leverage food as a vehicle for transformative social change in her hometown.